← Do You Have Chronic Bad Breath? 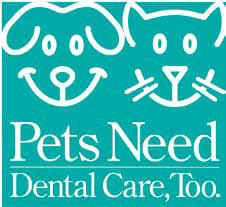 This entry was posted in Stress Free Dental and tagged cats, dogs, february, Glasscock Dental, humans, national pet dental health month, north carolina, oral health. Bookmark the permalink.